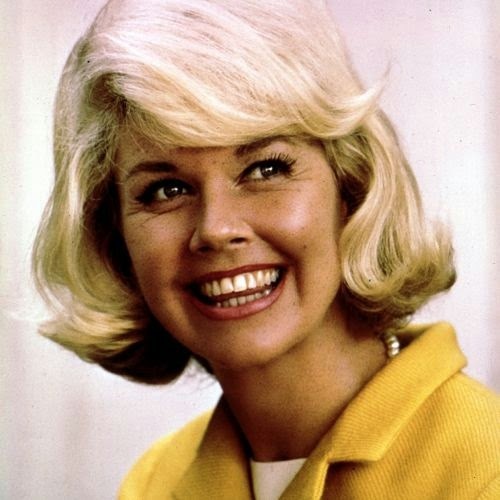 Here is a wonderful song sung by the lovely Doris Day. 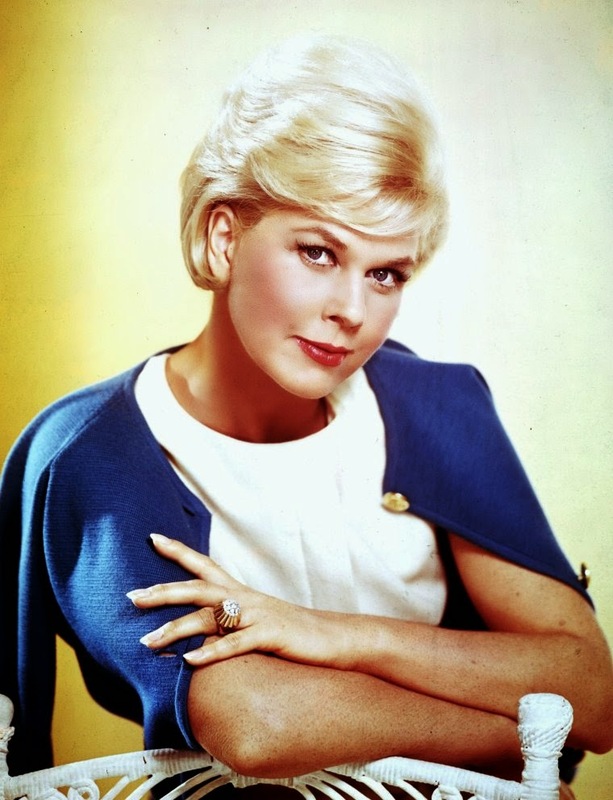 Born in 1924 Doris Mary Ann von Kappelhoff to German immigrants, Doris Day is an American singer, actress, and animal welfare advocate. 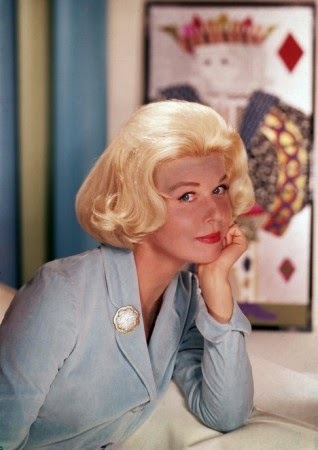 A vivacious blonde with a wholesome image, she was one of the most prolific actresses of the 1950's and 1960's. 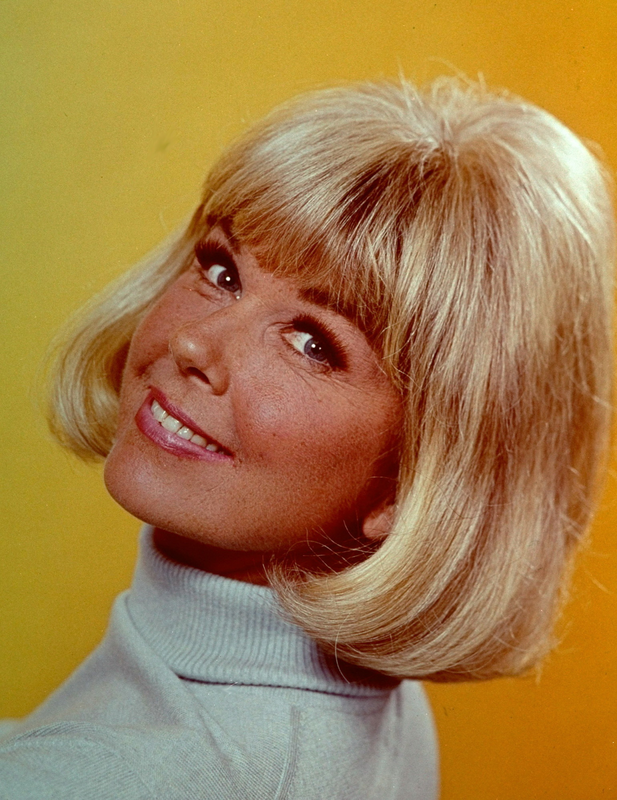 Doris Day has packed four careers into one lifetime, two each in music and movies. 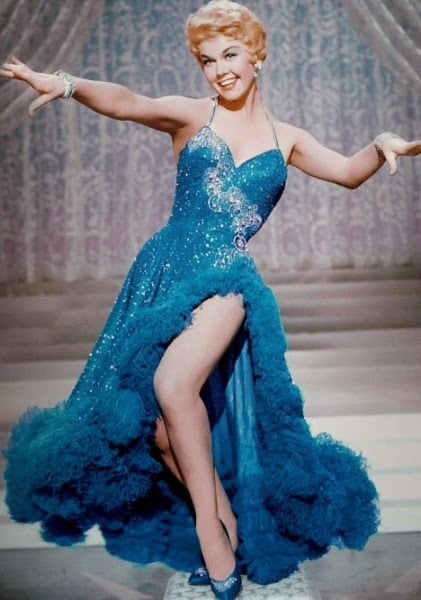 Able to sing (she started singing along with Ella Fitzgerald's records), dance, and play comedy and dramatic roles, she has been an all-round star whose personality has permeated many popular and diverse movies. 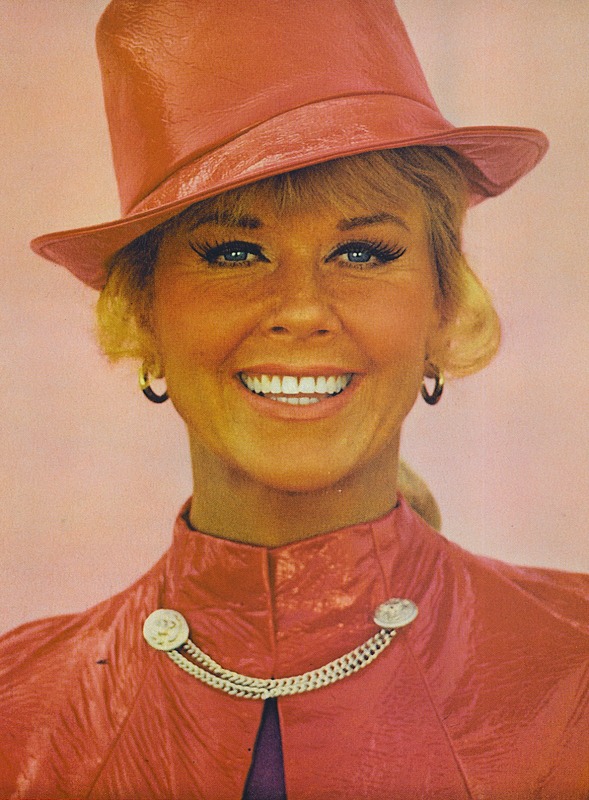 From 1968 to 1973, Day had her own TV show, "The Doris Day Show". 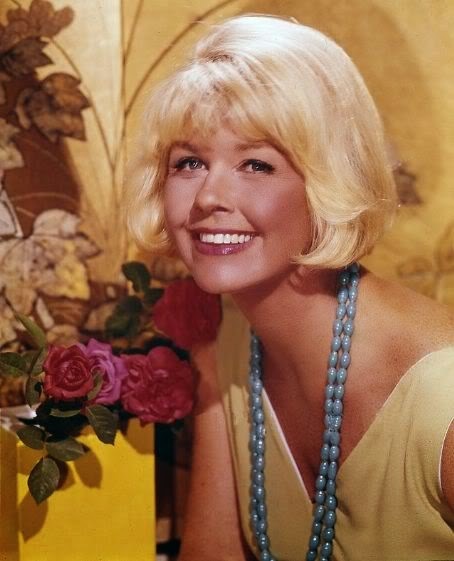 Since then, she has been less visible, although she did a cable television series, "Doris Day and Friends", in the mid-1980's. 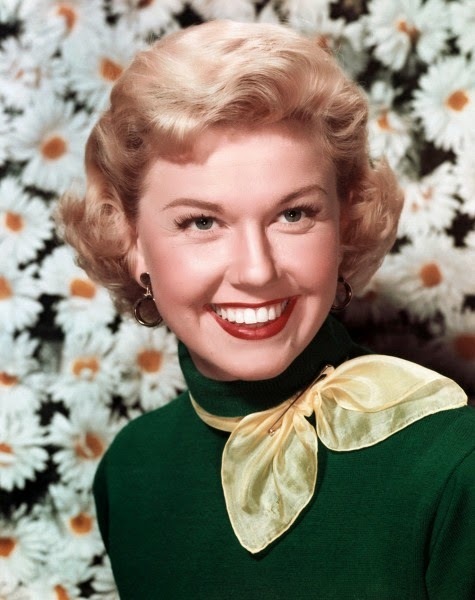 From 1939 until the end of the 1940's, Doris Day was one of the hottest, sultriest swing band vocalists in music. 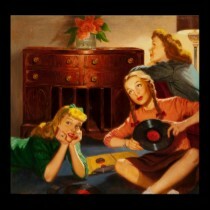 Apart from having a beautiful voice and command of its every shading, Day's success was based on her approach to songs and audiences. 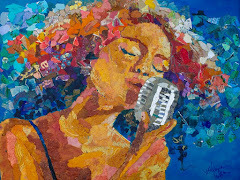 When she sang, she sounded as though she were singing not to a crowd or a mass "audience", but to each individual listener. 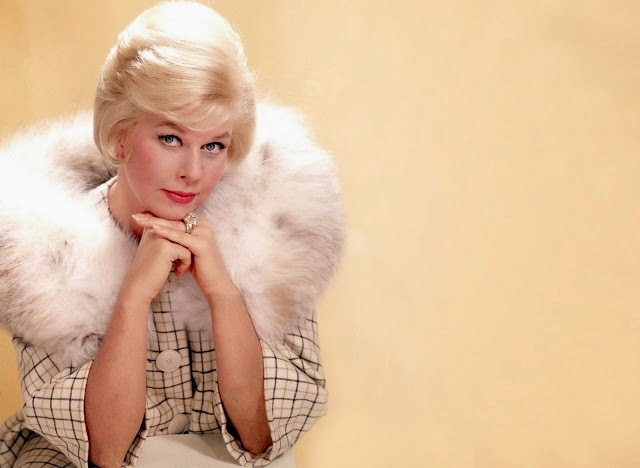 People resonated to her records and her performances personally, and coupled with the considerable merits of her voice, it made her a huge favorite with almost anyone who heard her. 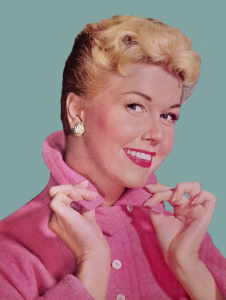 Day remains an icon for many singers, Sarah Vaughan herself said: "I dig Doris Day!" 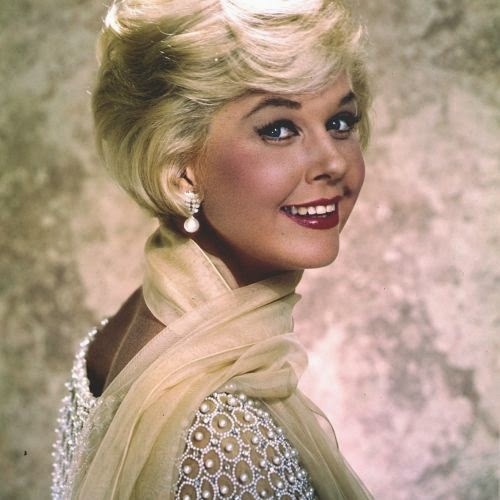 Enjoy Doris' excellent performance and beauty! 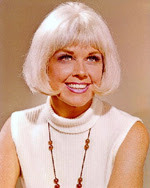 Great blog you have,loved the video clips on Doris day im a big fan of hers,keep up the good work.